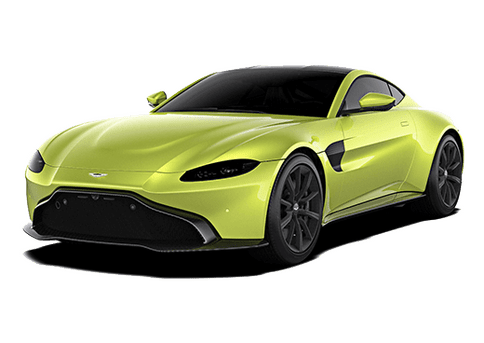 Unwavering in tis singular purpose, the New vantage is highly-focused. Its instinct is to simply to exhilarate the senses but to overwhelm them through world renowned design, performance and craftmanship. Its bold, distinctive and unmistakable presence is immediately clear. 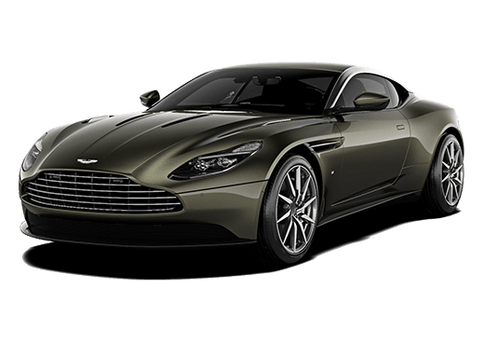 The heart of the Vantage beats with a 4.0 liter, twin turbo charged V8 engine producing that visceral sound Aston Martin is known for. 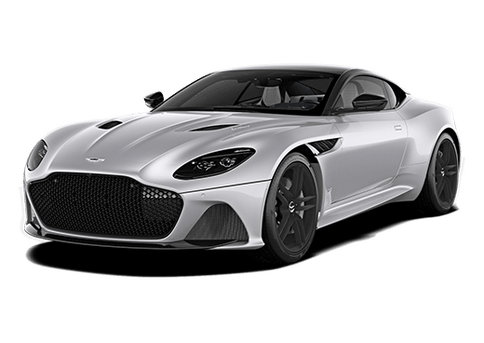 The name Vantage continues to embody all that is beautiful in a performance sports car. Like the archetypical hunter, everything has been finely tuned for a purpose. Time tested principles of purity and proportion remain uncompromised. Sculptural form creates an athletic predatory stance while muscular flanks and broad haunches express the power and agility inherent to the car. The nose of the clamshell bonnet is pitched towards the ground, as if hunting its prey. Distinctive and assertive features like the three dimensional S curve surrounding the mesh grill, or the focused expression of the ultra slim LED headlights instantly portray Vantage’s beautifully intense visual character.